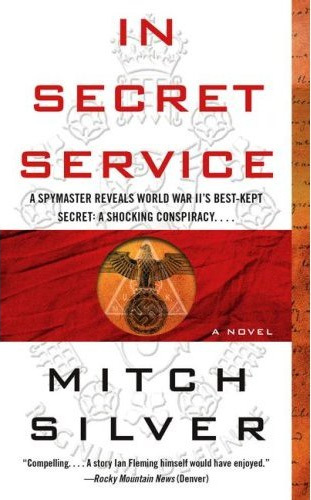 In Secret Service by Mitch Silver is getting released in paperback on April 29th this year according to a new listing at Amazon.com. I previously reported on the hardcover’s release back in May last year (see here). In June I reviewed it. The book features a fictional Ian Fleming manuscript called “Providence” that sheds light on King Edward VIII and his relationship with Hitler. Read the review, read the book, and judge for yourself. Let me know what you think if you read it too.